Participants in a gift exchange, also called Secret Santa, agree to purchase one gift for the recipient they were assigned. Instead of buying a gift for everyone in their group, the giver can narrow their search to focus on the perfect present. 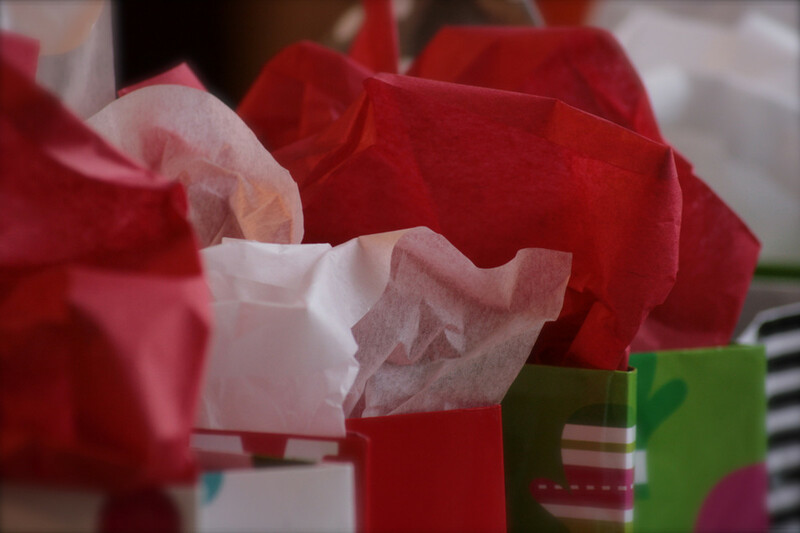 Gift exchanges can help reduce the stress of finding holiday gifts by saving money and time. These gifts are usually exchanged at a holiday party. Setting a budget will ensure that all gifts cost an agreed-upon amount. If a budget is not set some gift givers might overspend, while others spend very little. One consideration when setting a budget is to choose a budget everyone can afford. Setting up a gift exchange is easy. Chose someone to be in charge. Write down the names of everyone who agrees to be in the exchange on slips of paper (or you can use an online gift exchange generator like Elfster). Pull the names and inform each person whom they will buy for. 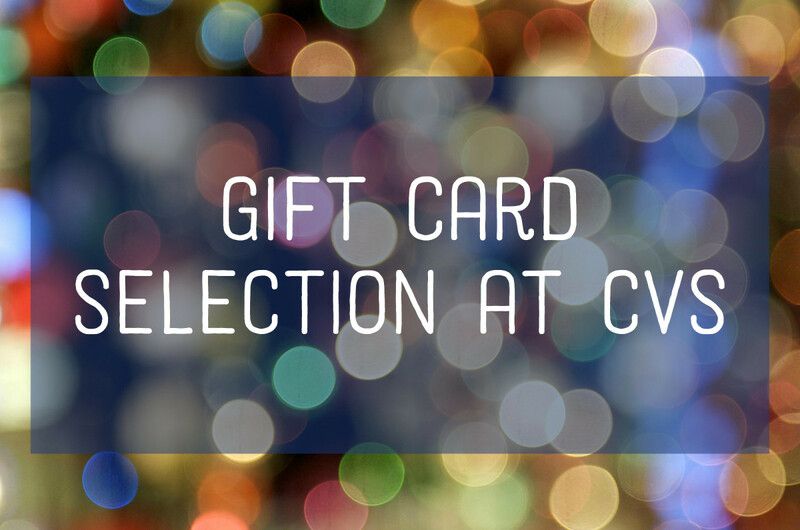 Each person buys a gift for their selected recipient. Each gift giver wraps their present in festive paper. The identity of the gift giver is kept secret until the exchange. Alternatively, a theme can be selected for the gift exchange. Participants agree to buy presents based on the chosen theme. 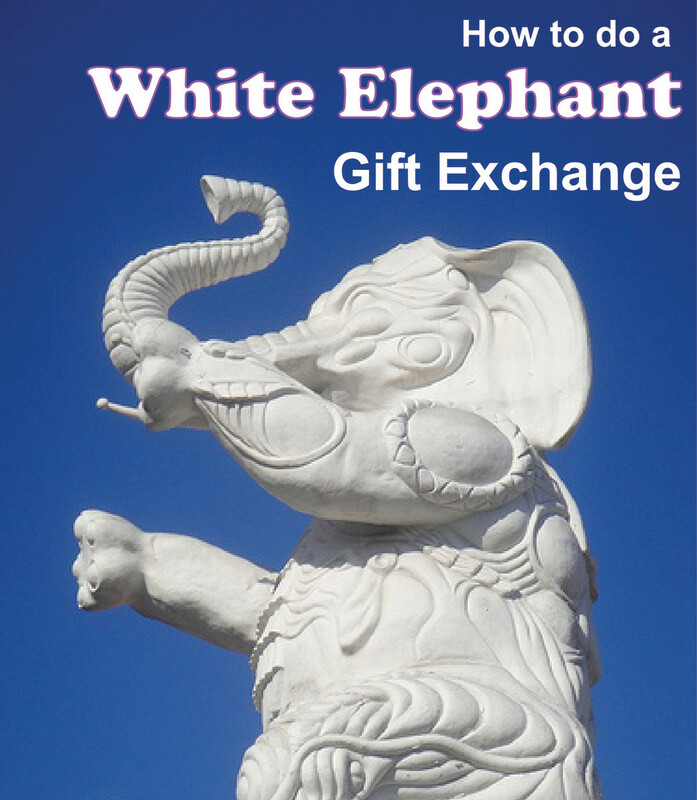 Below are 75 gift exchange themes to choose from. Gift exchange themes can bring a new twist to gift giving. It keeps the gifts within a certain parameter agreed upon by the participants. The theme is to be interpreted as the giver wishes. Creative and fun gifts can come out of the chosen theme. 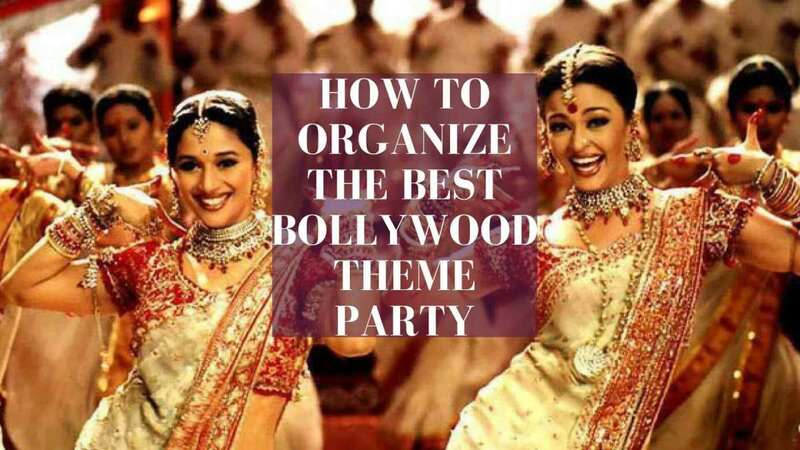 Remember to set a budget along with the theme and have fun. ABCs: Pick a random letter; gifts must begin with this letter. Antiques: Gift items that can be found at an antique store. Aprons: Design personalized aprons for fun, functional, and seasonal gifts. Art: Gift pictures or sculptures, or host a craft fair. As seen on TV: Gift novelty items that have the 'As seen on TV' logo. 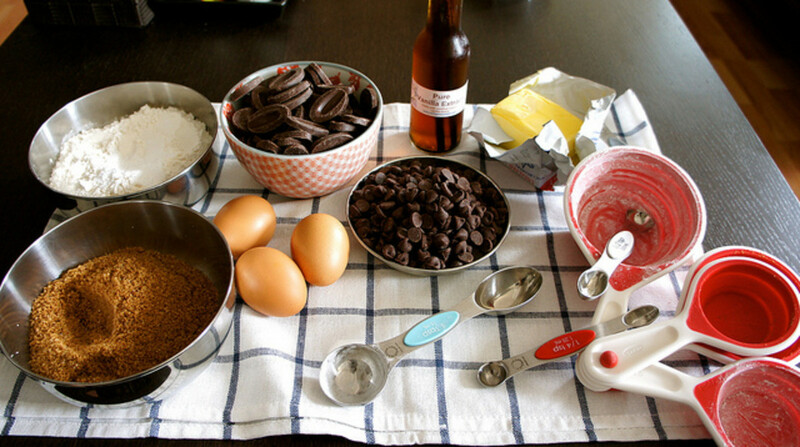 Baked goods: Make yummy holiday baked goods. Batteries included: All presents must include a battery. Books: They can be fiction, non-fiction, history books, etc. Calendars: These gifts are perfect for the end of the year. Chocolate: Gift dark chocolate, milk chocolate, or mixed chocolate. Classic toys: Exchange timeless toys from the past. Class: Gift a gym membership, music class, art class, or language class. Color: All gifts must be a chosen color. Cookbooks: Gift books on how to barbecue or make desserts or 30-minute meals. 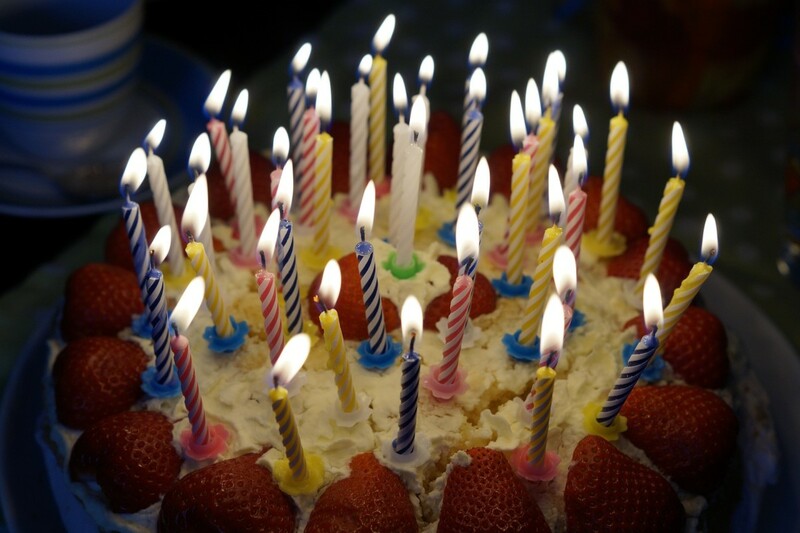 Decades: Gifts should reflect a chosen decade such as the 1940s, 1960s, or 1980s. Donation in their name: Choose a charity that reflects the recipient's personality and make a donation in their name. Electronic accessories: Purchase headphones, extra charging chords, cases, or screen protectors. First letter of their name: Gift items that start with the same letter as the recipient's first name. Games: Gift board games, card games, or video games. Go green: Purchase or create organic, recycled, or eco-friendly gifts. Handle with care: Gift delicate items (interpreted by the giver). Holiday greenery: Create wreaths, or decorate small trees or centerpieces. 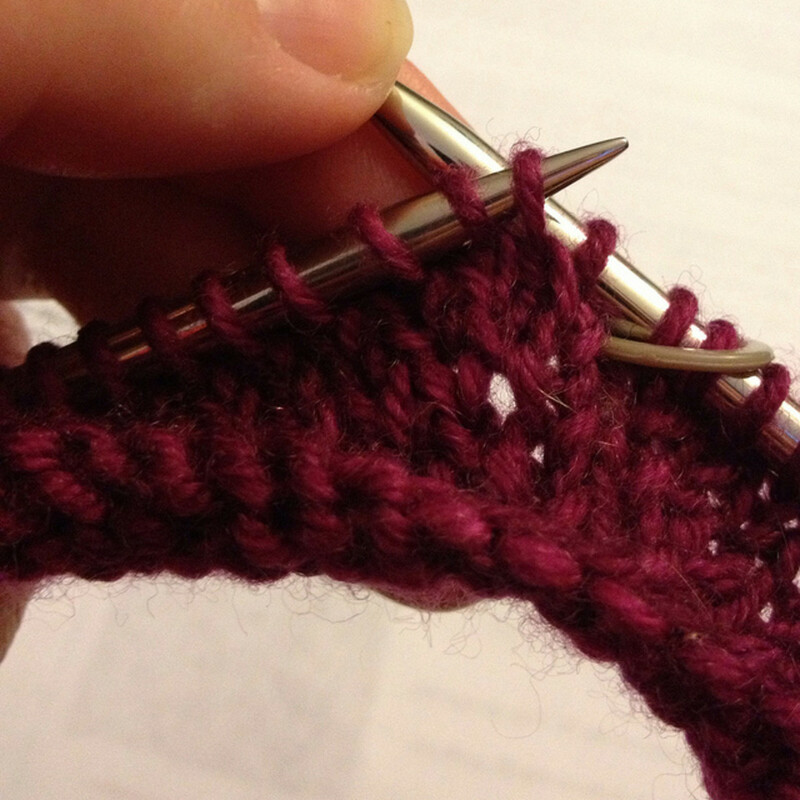 Homemade: Gift items made at home such as knitted crafts, art, or baked goods. Kitchenware: Gift kitchenware such as utensils, trivets, or oven mitts. Let there be light: Purchase candles, lamps, or artistic night lights. Liquor: Buy a bottle of brandy, rum, or vodka for the recipient. Movie: Gift movie tickets, popcorn baskets, or a DVD. Mug: A personalized artistic or funny mug is a great gift idea. Nationality: Items must reflect a certain nationality such as Italian, Irish, or Canadian. Naughty and nice: Naughty or nice items (to be interpreted by the gift giver). News: Buy gifts inspired by a news story from the past year. Numbers: Pick a random number and have all gifts feature the number in some way. Ornaments: Design personalized, decorative novelty ornaments. Outdoors: Gift items that can be used outdoors. Pet: Purchase items for each other's pets. Retro: Presents reflect the past. Salt and pepper shakers: These can be funny or retro, and are just plain useful. Scarf and gloves: Especially in colder climates, exchange scarves and gloves for a useful gift. Snow globe: These can be modern or antiques, and can range in size. Socks: Exchange crazy socks, holiday-themed socks, or just plain warm, fuzzy socks. Soft: Exchange gifts with a "soft" theme such as blankets, pillows, and sweaters. Spa: Have a spa theme and exchange lotions, sea salt scrubs, and facial creams. Sports: Purchase gear from your recipient's favorite sports team. Store: Items can only be purchased at one store such as Target, Best Buy, or Walgreens. Survivor: Pick a "survivor" theme and exchange items such as pocket knifes, flashlights, and blankets. 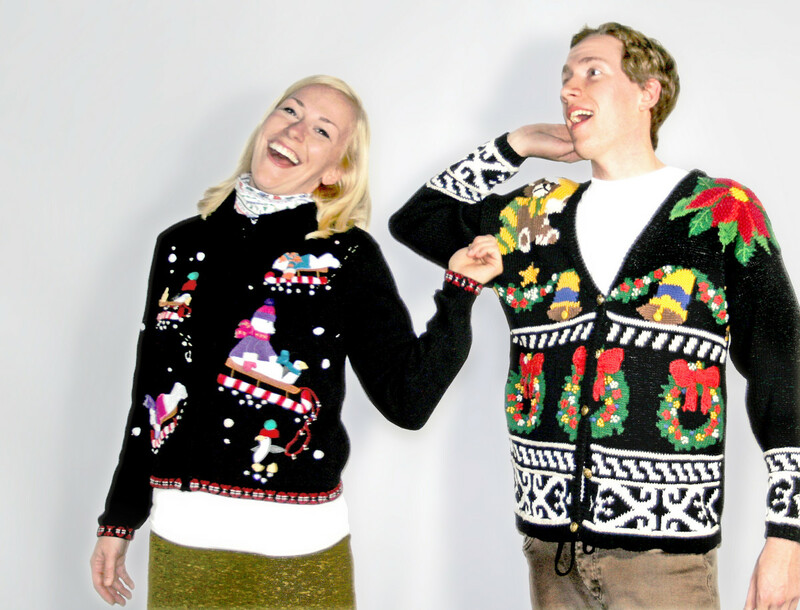 Sweaters: Go with an ugly sweater, holiday sweater, or cozy sweater theme. Time: Exchange items relating to time such as pocket watches and clocks. Tiny: Items must fit in a brown paper lunch bag. Travel: Choose a "travel" theme and exchange eye masks, passport holders, or small briefcases. T-shirt: Design funny or creative t-shirts. Weather: Go with a weather theme and exchange umbrellas, gloves, sunglasses, and scarves. Wine: Purchase red or white bottles of wine. Wine accessories: Instead of buying bottles of wine, exchange glasses, wine cork crafts, and bottle openers. A family gift exchange can be more personal. Remember to set a budget and let each family member interpret the theme as the giver wishes. Heirlooms: Gift family memorabilia and pass down family heirlooms and jewelry. Meals: Make a favorite family recipe that can be frozen, reheated, and eaten—everyone enjoys a pre-prepared meal around the holidays. 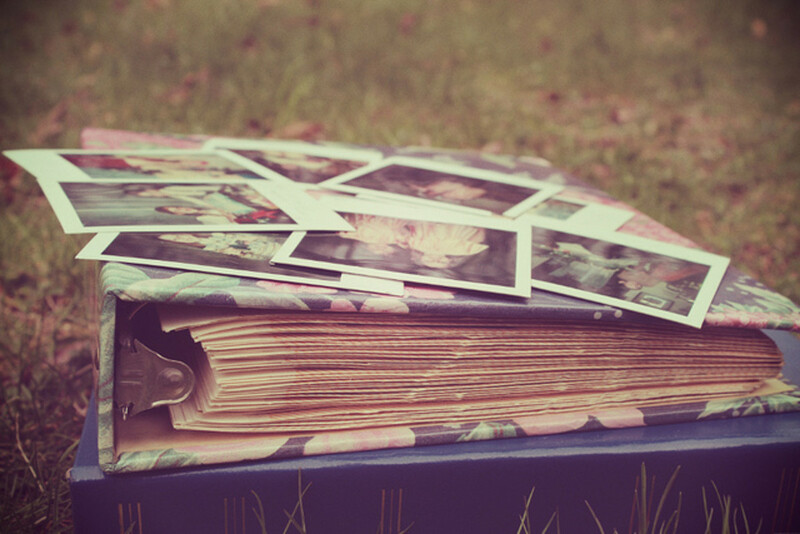 Memories: Come up with gifts that recall a positive memory the giver has about the recipient. Pajamas: Everyone gives their sizes and receives a new pair of pajamas within the designated budget. Personalize: Personalize items such as a family doormat or cutting board. Photos: Put photos on mugs; or create a photo calendar, photo album, or photo blanket. Room: Pick a room of the house such as the kitchen, family room, playroom, or garage—items reflect the theme of that room. Re-gift: Find an item in your home you are no longer using that would be perfect for your recipient. 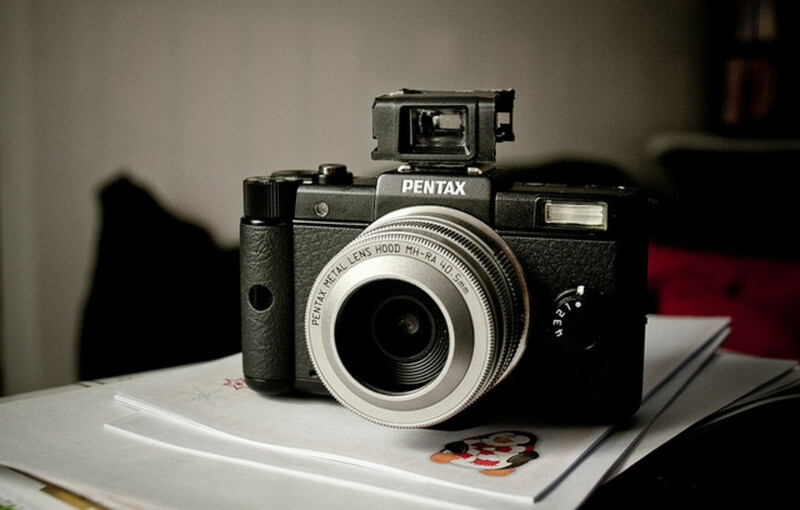 Second-hand finds: These can be items found in thrift shops, garage sales, or eBay. Words: Write kind words about the recipient such as a poem or a story about why you love them. In addition to the gift exchange theme ideas above, here are a few specifically for an office gift exchange party. Basket: Each gift giver fills a basket with items for their recipient. Business card holder: Make sure that they are artistic or personalized. Coffee: Purchase mugs, gourmet coffee beans, or coffee gift cards. 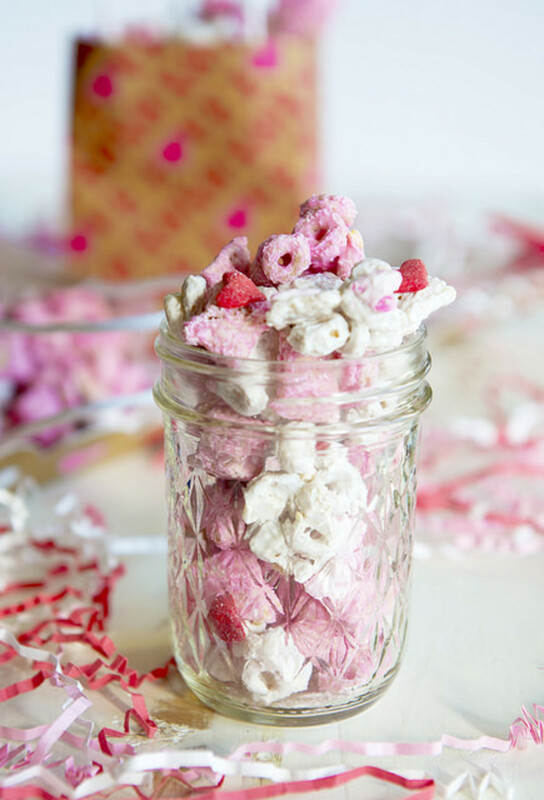 Cookies: Exchange a dozen or more homemade holiday cookies. Desk: Get interesting items for the desk. Gender: Men buy random gifts for men, women buy random gifts for women. 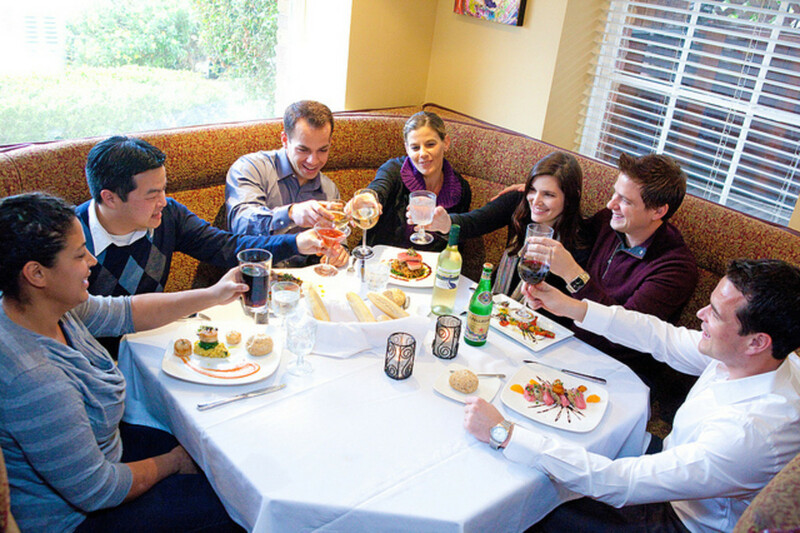 Local lunch gift cards: Purchase gift certificates to local restaurants. Magazine: Purchase a magazine subscription. Organize: Get items that will help the recipient organize their desk. Tumblers: Exchange items such as personalized insulated water bottles or mugs. 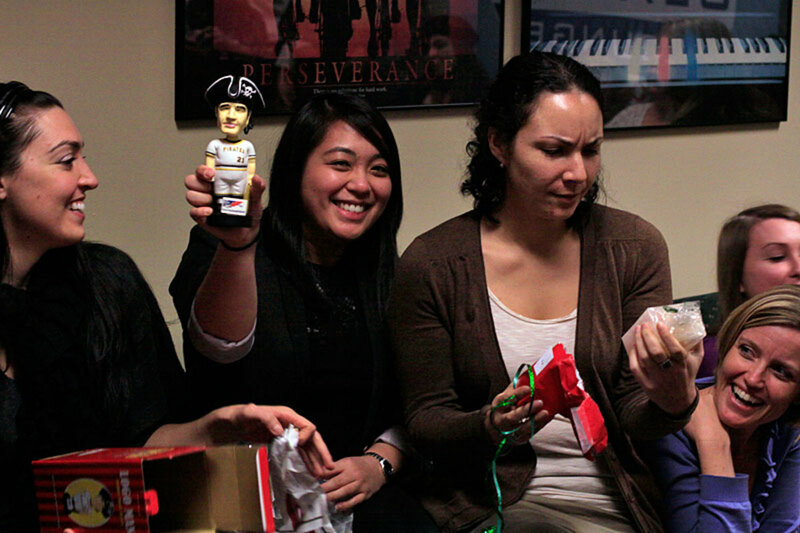 Here are the simple rules to a White Elephant or Yankee Swap gift exchange game. Feel free to add your own variations to the game. 1. Everyone brings a wrapped gift. 2. Place the presents together so everyone can see them. or order the players by age. 4. 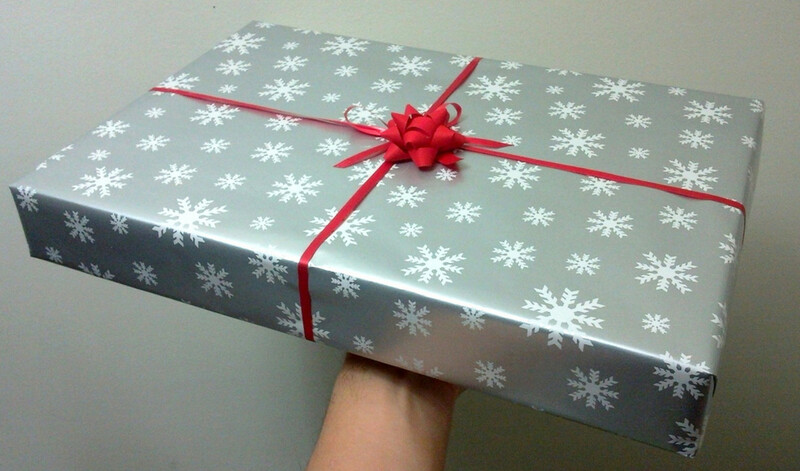 The first player selects a present from the from the pile and opens it. They make sure everyone can see the present. 5. The next person in line can choose to steal the first person's item or pick a new present from the pile. 6. Anyone who gets their present stolen in this way can do the same. They can choose a new gift or steal from someone else. A present can only be stolen once per turn. After three swaps in a turn, the round comes to an end and the next person in line continues on with the game. 8. At the end of the game, the person who went first has an opportunity to swap their gift for any other opened gift. As each wrapped present arrives, place a number on the gift. You can use a sticker or tape the number on the present. Write the same numbers on folded scrap pieces of paper and put them in a bowl. Decide who will go first and have that person draw a number. The person gets the package with the corresponding number. What Gift Exchange Theme Do You Like the Best? What is your favorite gift exchange idea? Hi Juggle Jack, yes, memory gifts are good for making a group laugh. Thank you Linda, I appreciate your feedback. Thank you Habibur. I appreciate it. I'll keep your article in mind, as I'm seeing lots of people asking for ideas on Facebook for their gift exchanges. Love these themes. I've never thought about doing that! Thank you. Wow! Loads of great ideas. Thanks for sharing. Lots of fun suggestions....we used to have gift exchanges when I was still teaching...what fun it was. Fun ideas, thanks for sharing. Happy Holidays! Fantastic best arrangement for everything related to gifts, it is look like a bank of gifts, Great Hub. Love your ideas, great article! 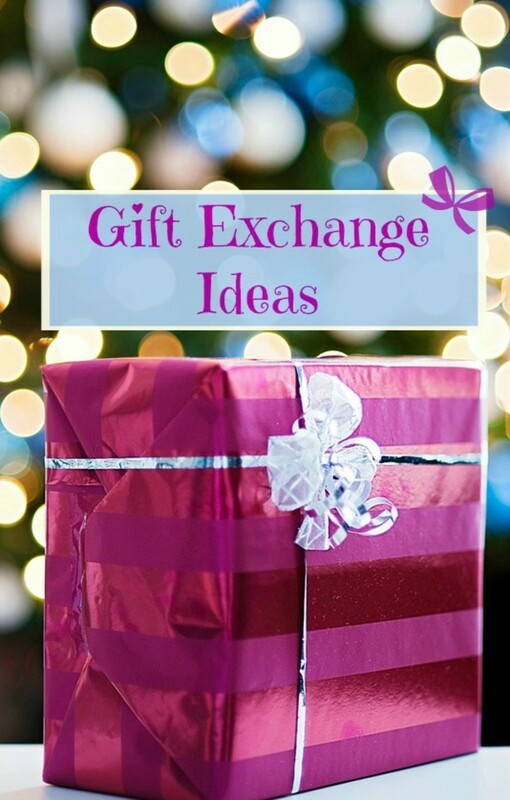 What great ideas for gift exchange, i like the all ideas you shared here. What great ideas. 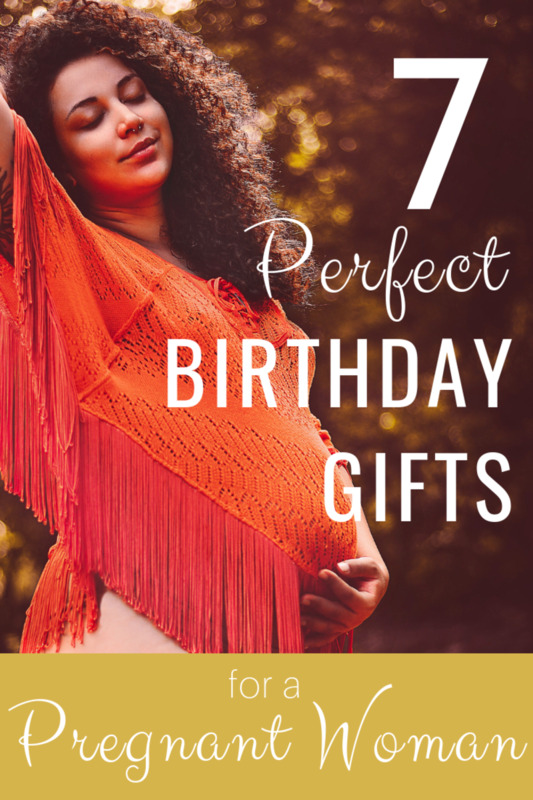 This Hub is so full of suggestions and ideas - You have included so many different options it's impossible not to be able to come up with gift exchange themes no matter what time or year or what occasion. Thanks for writing this Hub! You are not hallucinating, Bill. I was in Florida for 8 years. I moved to St. Louis about a year ago. (Just recently changed my location, status on Hubpages. I've been slacking). This past year, I tucked in to take care of myself and family and help the kids with the transition moving to a new state. I'm back in the Midwest and love it. Go Cardinals! It just dawned on me that it says you live in St. Louis. I thought Florida, or was I hallucinating? Well, glad we found each other again. Me too, Bill!!!!! I think of you often as well. Hugs. Odd that I wasn't following you....well, I'm glad we reconnected. I have thought of you from time to time and hoped all was well with you. A cook book gift exchange is a great idea. Especially, a used cook book, everyone can regift a cookbook they no longer use. Thank you Peachpurple. Thank you Janellegems, it was fun to put together. I am excited to do more gift exchanges of this list. Merry Christmas to you. 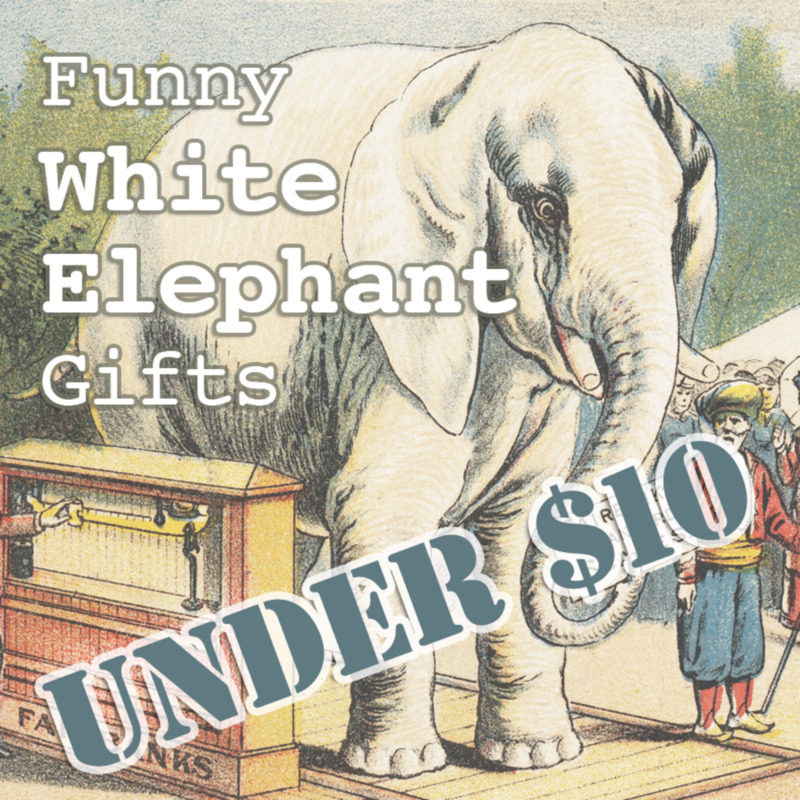 These are some awesome gift exchange ideas and very unique, thoughtful themes. Wonderful Layout. Thanks for putting this together. Merry Christmas. Thank you Bravewarrior. It would be fun picking out presents from the 80's and 70's etc. Event the 40's would be a fund decade theme for gifts they would have a Downton Abbey feel to the presents. These are some great ideas, Carly. I love the decades theme. I never would have thought of that! White Elephant exchanges are a hoot. They can go on forever if you let them! Thank you Flourish Anyway, it was a lot of fun thinking of the ideas. I also enjoy gift exchanges, they are a lot of fun to shop for and receive. The white elephant gift exchange is one of my favorite activities. You've gone to such great extents to give people ideas and options. I like so many of them. Great job!